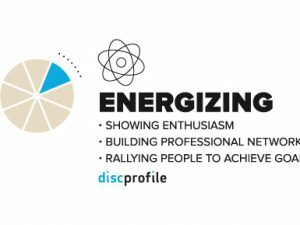 Continuing our examination of the 8 dimensions of leadership, we are now at the energizing leader. 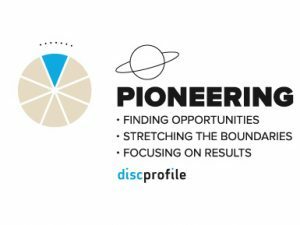 We hope this listing of additional readings can extend your training and conversations through assignments, book groups, or lunch discussions about leadership. 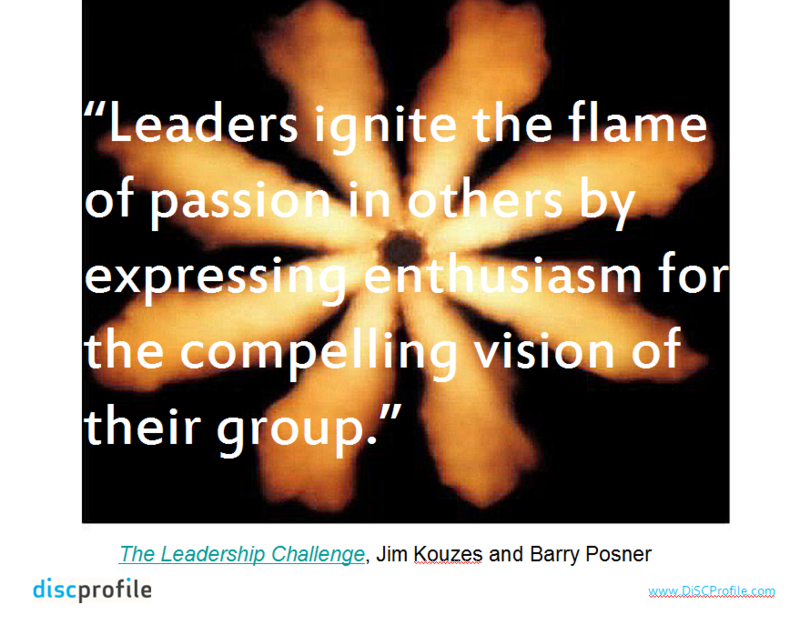 What is an energizing leader? 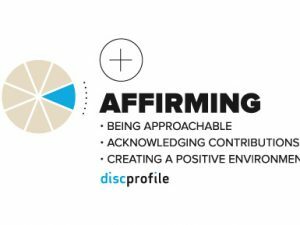 In terms of the Everything DiSC model, the energizing dimension is located on the northeast side of the model; they tend to be spontaneous, outgoing, and encouraging. 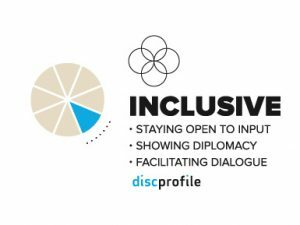 Like the other i styles of the traditional DiSC model, they are enthusiastic about new opportunities, have a need for variety, and tend to be collaborative. They’re able to rally people around group goals. They tend to look on the bright side. They’re comfortable being in the spotlight. They’re often accepting of other people’s ideas. They take time to celebrate accomplishments. They build solid professional networks. They have a knack for selling ideas. They show appreciation for other people’s contributions. 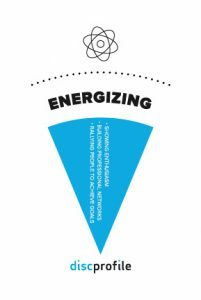 What can we learn from energizing leaders?